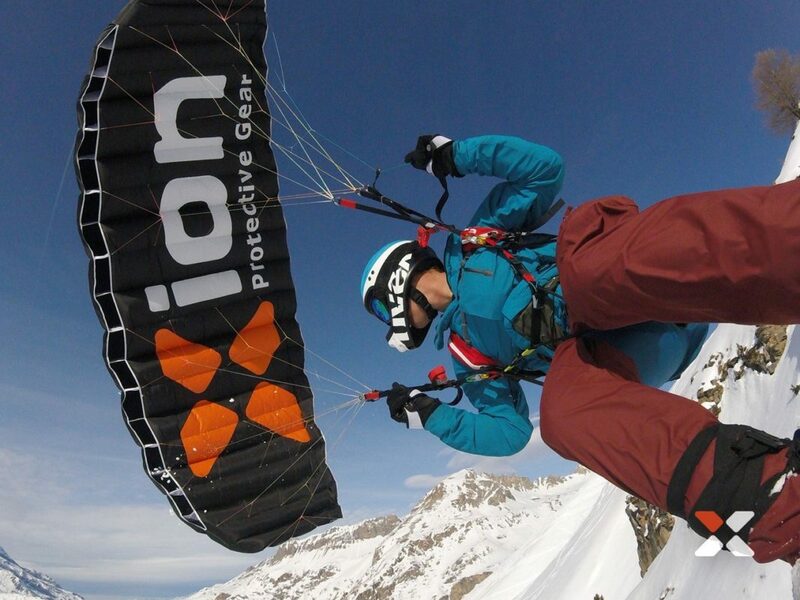 Cameraman Boud Aaldijk is passionated about extreme sports such as Speedflying, Snowkiting, Ski and Snowboarding, Kitesurfing and mountain biking. 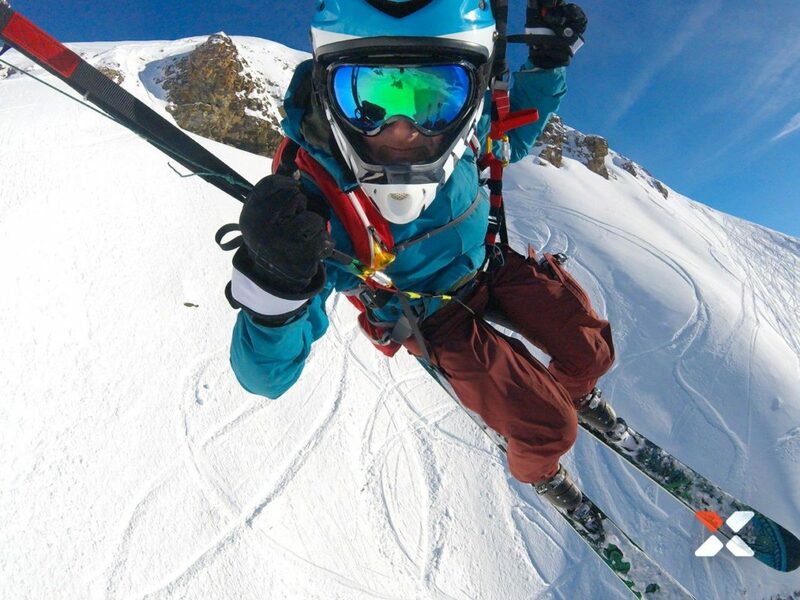 He captures his activities with GoPro’s mounted on his helmet and when there is a kite involved this generates great visuals. 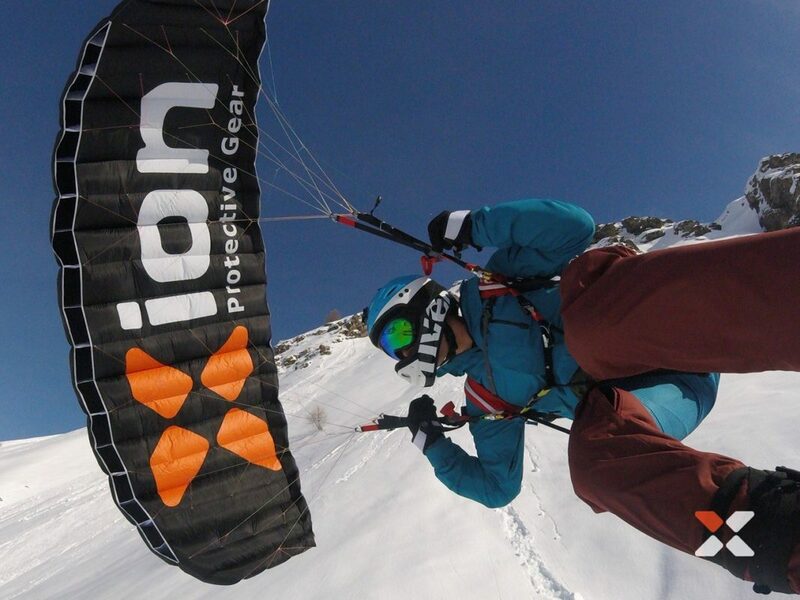 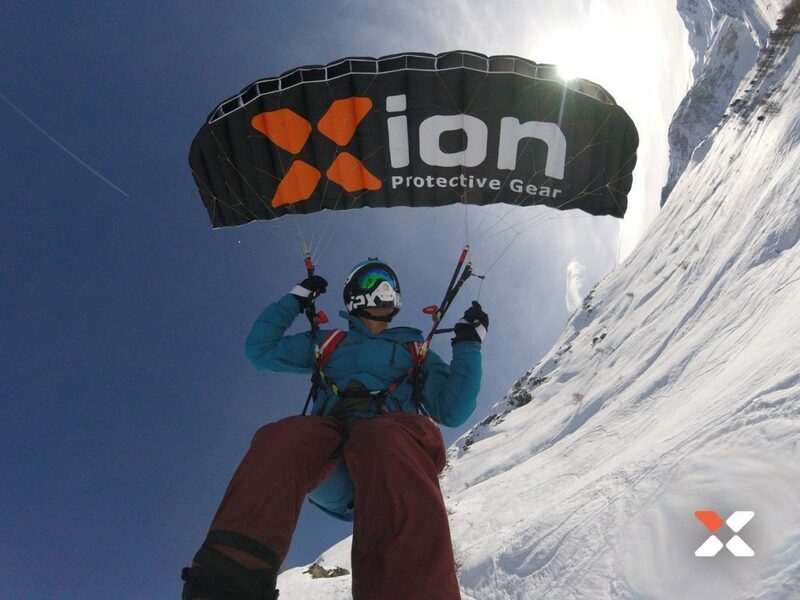 As an ambassador for XION, Boud has performed multiple speedflyig demo’s during winter events with the XION PG wing starting off at the Dutch Freeride week in Tignes.